Using cartoons and clippings from current events, teachers practice making learning more interesting and enriching in their classrooms. Learning can be fun and interactive as participants in the RWCT workshop find out. A passionate teacher, Patty Rosales brings the strategies of critical thinking to the Antigua community. Socrates once said “I cannot teach anybody anything, I can only make them think.” Teaching someone how to think instead of what to think is the hallmark of a good education. A student who thinks is capable of analyzing, of making decisions, and forming opinions—skills badly needed in today’s world. Fortunately for La Antigua, several teachers are following Socrates’ path. They are among more than 40 teachers from 13 public schools and organizations who have completed the workshop. 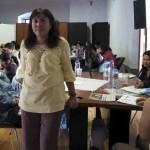 “Reading and Writing for Critical Thinking” (RWCT) recently held at the Cooperación Española. The RWCT was developed by several leading American universities and is now used in more than 30 countries. 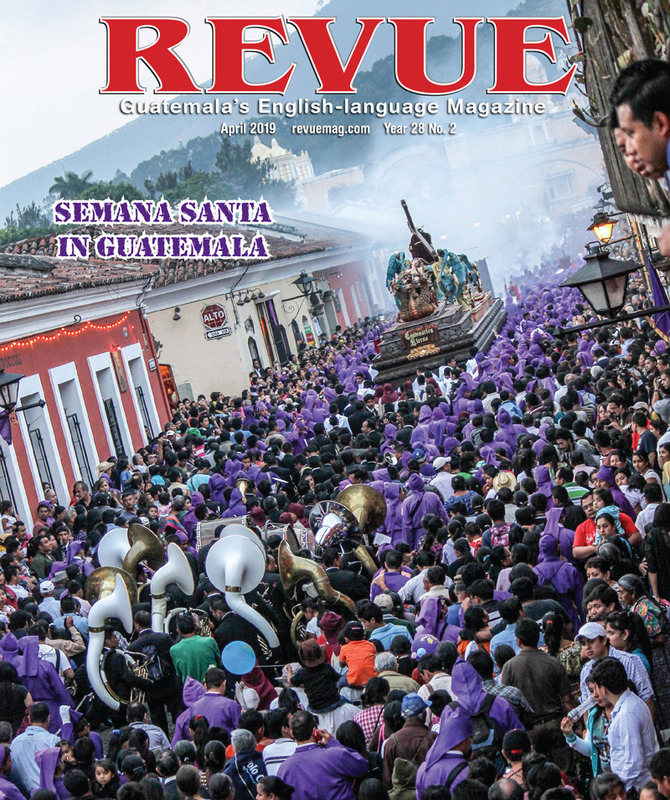 In Guatemala, the RWCT program was initiated by the Consejo de Lectura or reading council. Experience has shown that the benefits of RWCT go beyond the classroom to help children become better citizens. 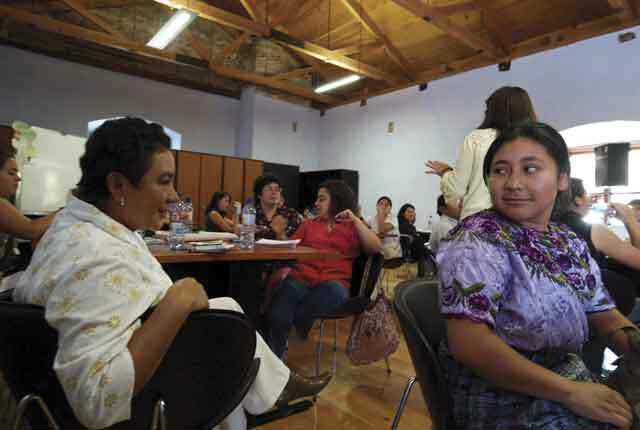 As Mrs. Rosales explains, “Developing critical thinking in students is the key to fomenting positive change in Guatemala.” Mrs. Rosales would like to see more workshops take place to create a ripple effect on the country. 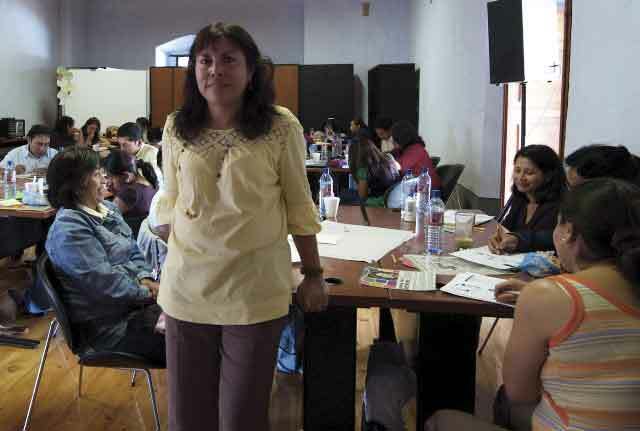 But as Olga Pérez de Girón, director of the San Cristóbal El Bajo grammar school, says: “We come here to better ourselves, but we could never afford to pay for this level of training.” Lack of government funds for training is a common problem. That is why this RWCT workshop is sponsored by Empresarios por la Educación, Entrepreneurs for Education. Empresarios por la Educación is a non-profit organization whose mission is to utilize the skills, energy and resources of the private sector for the good of public education. 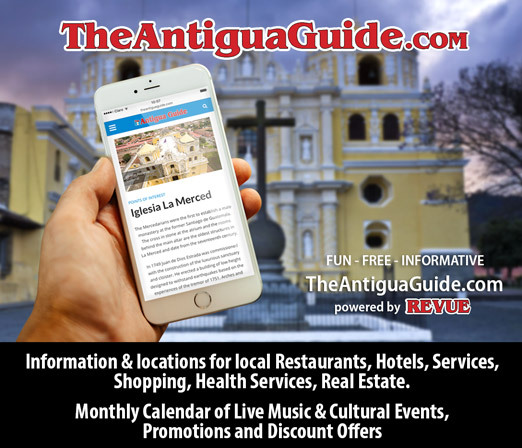 Empresarios has recently established a chapter in Antigua and is developing several projects to improve the area’s schools in addition to the RWCT workshops. For example, Empresarios will coordinate English-speaking volunteers to help public school English teachers to improve their pronunciation, vocabulary and grammar. Over time, this and other projects will help develop a nation of thinkers who can build a better future for Guatemala.